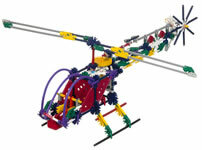 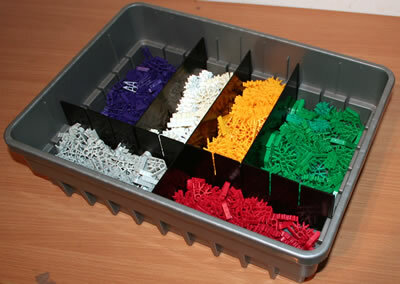 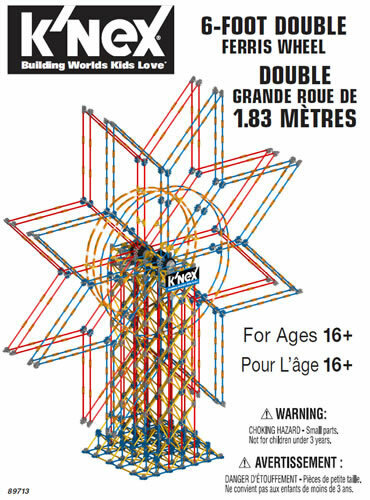 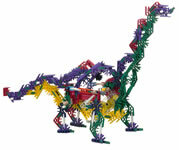 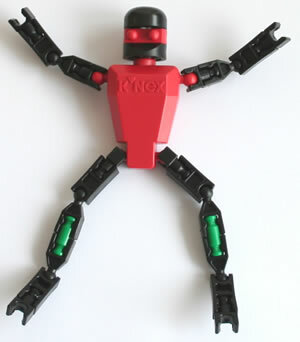 The 80 models range from simple models for beginners, to sophisticated motorised models for K'NEX experts young and old. 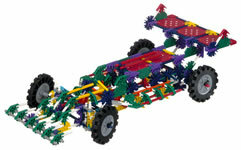 In a school setting, supports up to 12 pupils building simultaneously in teams of 2-3. 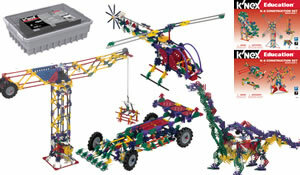 Click here and enter set code 79818 to download all the instructions for this set.